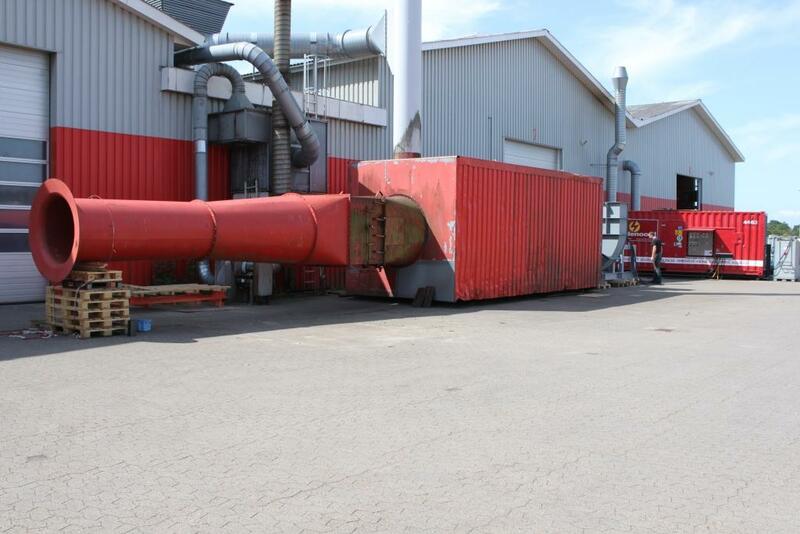 It is essential to us that our fans have been thoroughly tested and supplied with detailed documentation so we are sure that we deliver a product that meet our high standards. 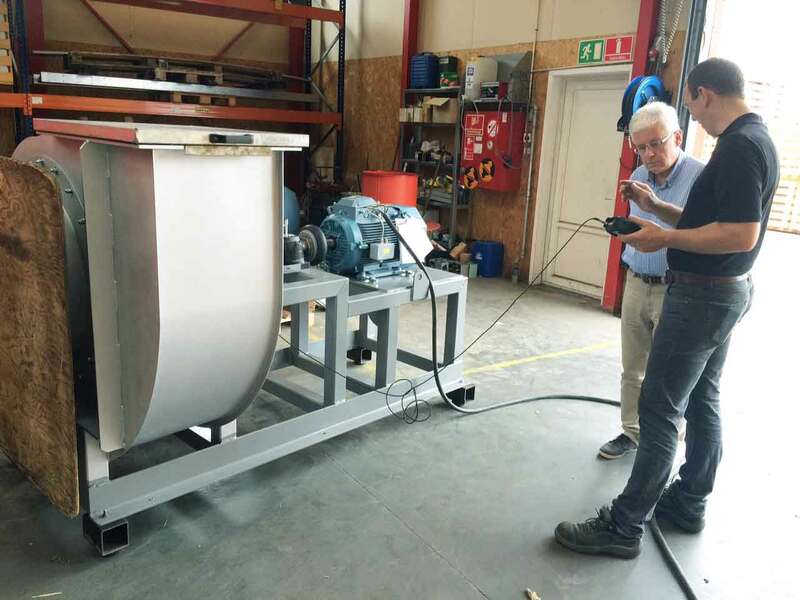 As also shown in the pictures above, a performance test of the specific customer fan can be carried out using BarkerBille’s own test facilities that are designed according to ISO5801 / DIN 24 163. 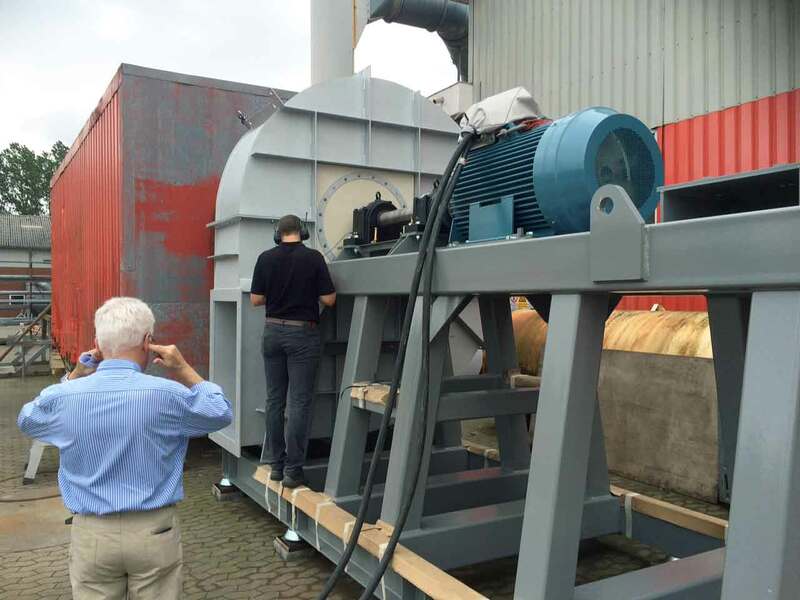 Here, we are able to test all types of fans – from the small to the largest centrifugal fans. 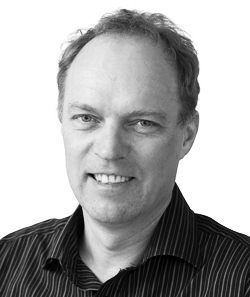 The performances will be calculated according to ISO13348 and will meet the highest level of precision classes. For all performance tests, a detailed report will created. 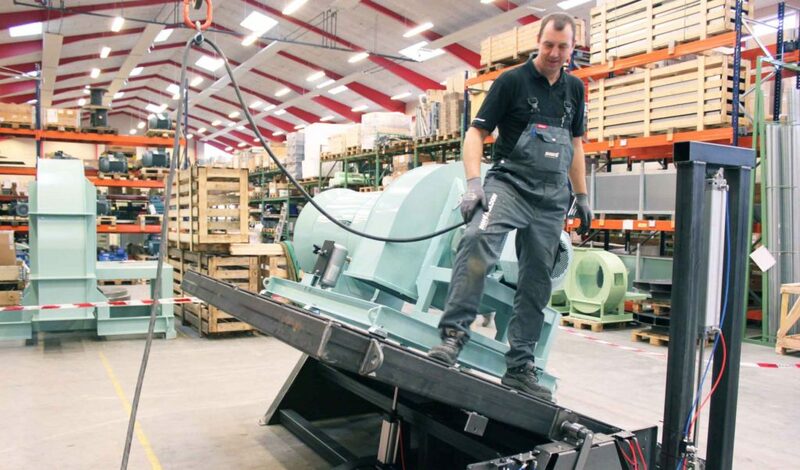 BarkerBille has built up a staff of qualified engineers and technicians who are responsible for developing our fans continuously. Therefore, we can always – also in future – deliver fans that combine the latest technology with a sturdy and reliable construction. 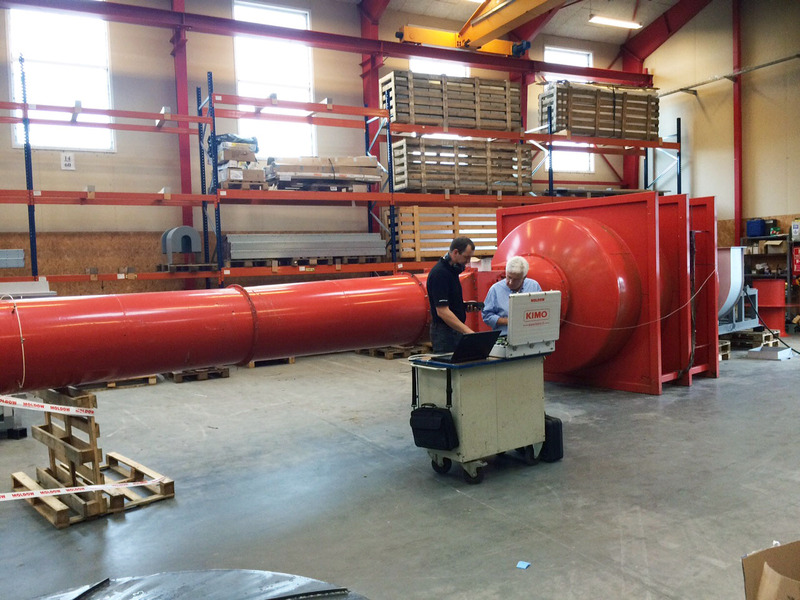 In our own test stand, we are continuously making improvements to obtain the best possible efficiency. 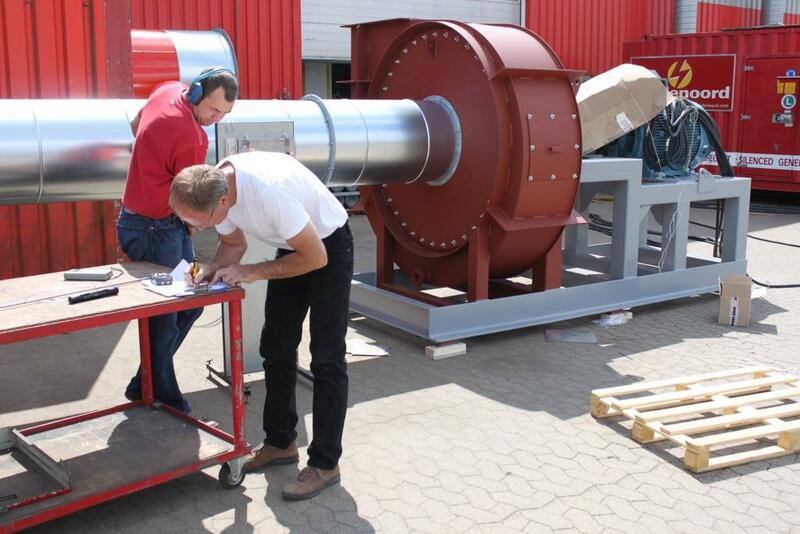 Our goal is to manufacture and deliver fans which not only meet the strictest requirements of the market but also give our customers the right solution – every time.